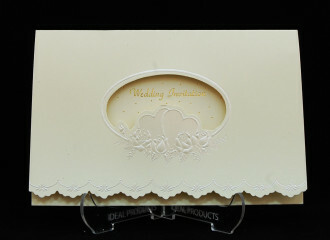 This is a multi fold rectangle shaped card made from cream embossed board. 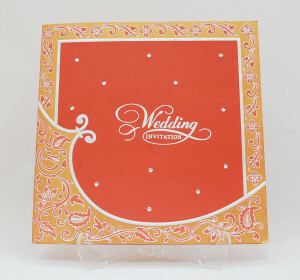 Hand made flower placed on the front to make it more beautiful. 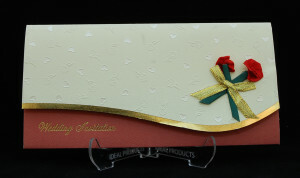 Envelope made from thick board same as card material.